Samsung Galaxy S7 replica. 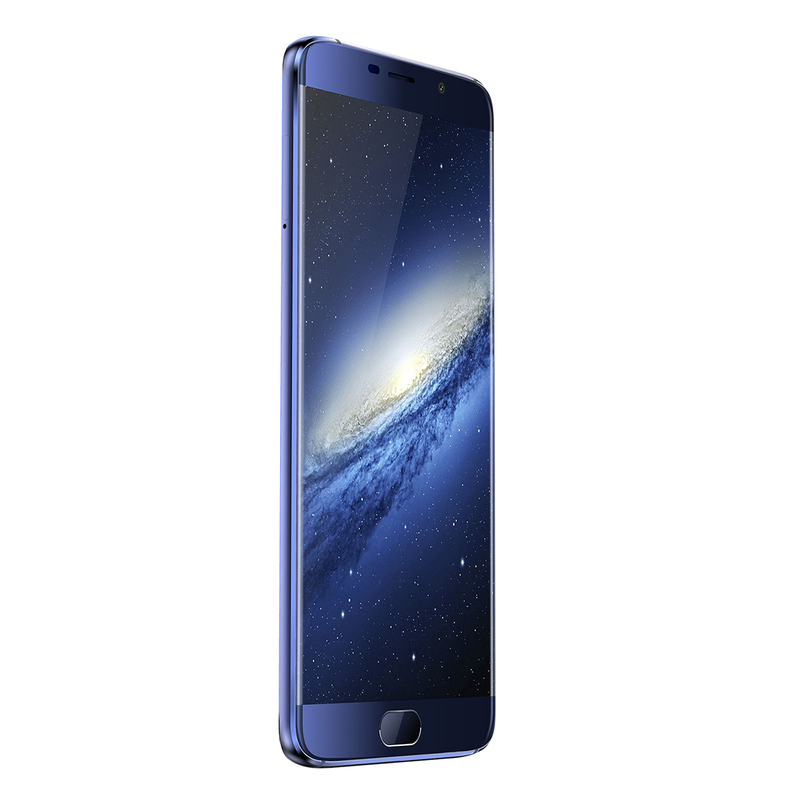 The current premium model of the Chinese manufacturer ElePhone S7 has been put through our test course. Its outer resemblance to Samsung's counterpart is striking. The technical specifications of ElePhone's S7 are very promising and the first impression is also positive. Overall the Elephone S7 is a beautiful well-crafted and powerful phone within its peer-class. It offers an extremely sharp and vibrant screen with appealing curved glass edge. It has a smaller battery than most phones but the quick charging ability offsets the faster battery drain rate. The included Mediatek Helio X20 deca-core processor offers a lot of computing power which helps the phone run smoothly with resource rich content while still leaving enough excess computing headroom for anything else you might want to run in the background. The camera is well balanced and able to take some really nice and sharp photos. 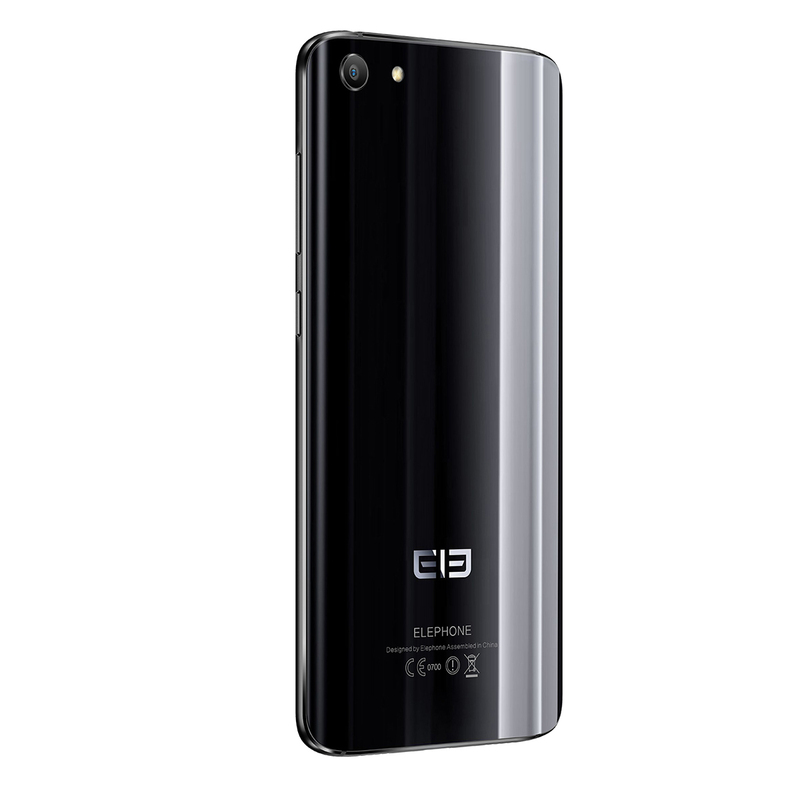 Lastly we are quite please to also see that Elephone is still pushing out updates and supporting this phone, which is uncommon for most Chinese phone manufacturers. Right now it is in flash sale at $179.99 for Elephone S7 3GB 32GB version. Thank Gearbest to send us this good product for review. Overall, I’m fairly neutral on the Elephone S7. It’s a limited device with some obvious flaws, but then again, it’s a budget-friendly phone with decent specs and a great screen. I guess it very much comes down to what a user is looking for in a smart device. The Elephone S7 is clearly not the “full package” so you’ll be required to pick and choose based on your preferences. The Elephone S7 is a very good-looking phone at an affordable price, with decent performance and a generous helping of storage. On the down side the cameras are disappointing and the rear panel is plastic. Even at this price you don't need to compromise so heavily. This is an affordable, beautiful and premium looking handset that houses a deca core processor. Overall the performance is smooth, you can use reliance Jio SIM with VoLTE support and battery is decent enough. The camera quality is average. Not a bad option for $229.99 (approx Rs. 15,000). The hardware is okay, but it really falls short considering that it attempts to be a Galaxy S7 Edge. Plastic replaces glass on the back and the camera takes a dip. 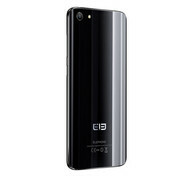 The Ele S7 can definitely stand on its own, especially considering its ~$250 price point. The Helio X20 performs rather well, though you will not find any custom ROMs for phones running the MediaTek chips in general. That is a huge downside for some people. Wie gut ist die dreiste Samsung-Kopie? Positive: High performance; fast fingerprint sensor; decent cameras; nice autonomy; quick charge. Negative: Poor display; no NFC. 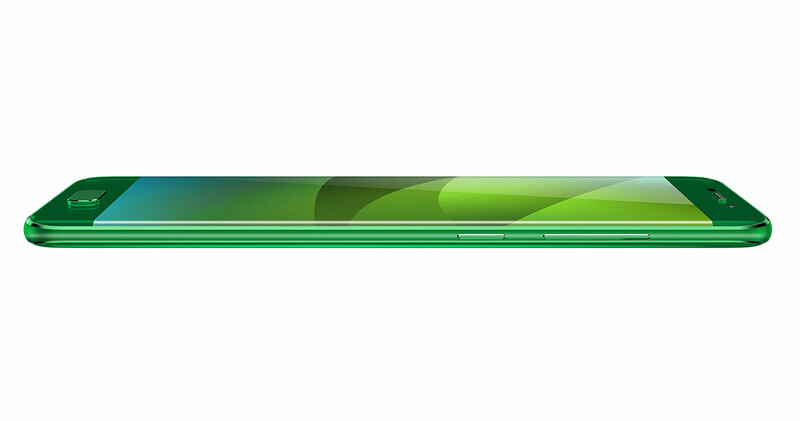 Positive: Great built quality; excellent display; decent hardware; flexible fingerprint sensor. Negative: Poor cameras. Positive: Good price; decent cameras. Positive: Elegant design; solid workmanship; long battery life; support fast charge; good price. 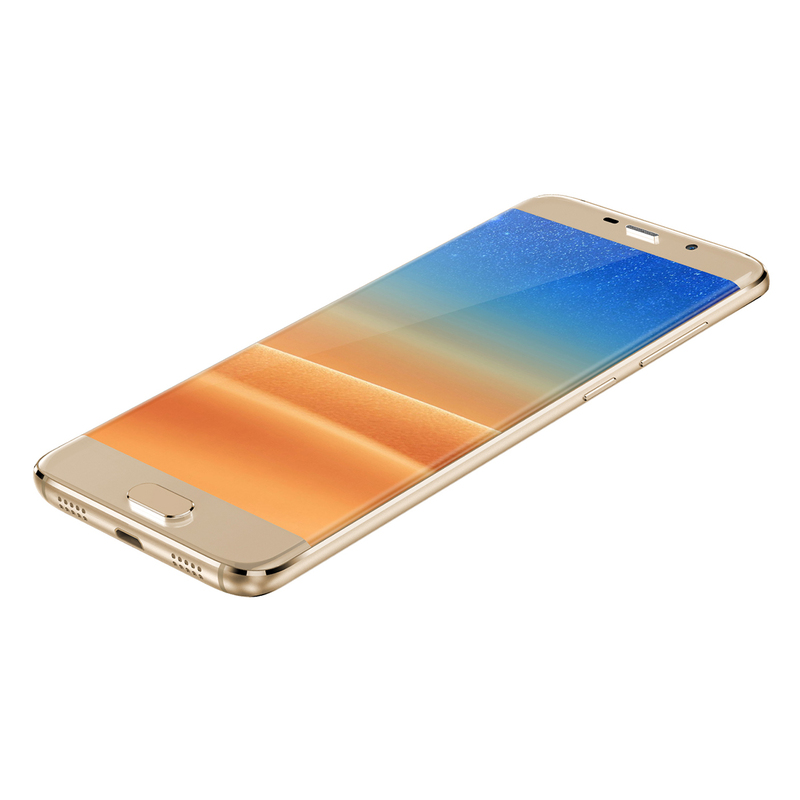 Positive: Nice design; good display; fast fingerprint sensor. Negative: Poor cameras. Positive: Nice design; good price; support dual sim. Negative: Poor cameras. Positive: Beautiful design; nice display; fast fingerprint sensor. Positive: Low price; beautiful display; metal case. Negative: Average performance; short battery life; poor cameras. 70% Test Du Elephone S7 : Faut-Il Y Voir La Copie Du Galaxy S7 De Samsung ? Positive: Beautiful design; nice screen. Negative: Mediocre GPS; average speakers. Positive: Low price; solid workmanship; decent hardware; good autonomy. Negative: Low performance; same Samsung Galaxy S7 Edge design. 71.31%: This rating is bad. Most notebooks are better rated. This is not a recommendation for purchase.